It’s a fact that the average age of a car in the UK is almost eight-years old. Given that millions more motors will be older still, many drivers are singing along to car sound systems that pre-date music streaming using Bluetooth. Plenty more are driving cars from a time when an apple was something you ate. 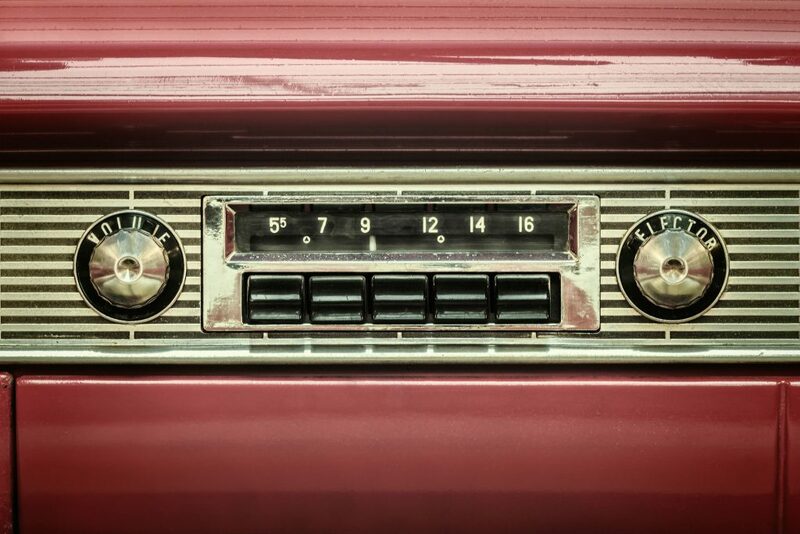 If that sounds familiar, there is some good news: it’s possible to upgrade an old car’s sound system. This means you’ll be able to play your latest digital music collection, or even use music streaming services, such as Spotify. A wide range of clever accessories is available, and upgrades start from as little as £10. You might be keeping an old car going to get maximum value for money from it. Or you may own a classic car that’s from a time before iTunes. Whatever’s the case, you can use modern technology to upgrade your car’s sounds. Here’s how to put an end to the days of doing the time warp. How do you play music from a smartphone with a cassette player?